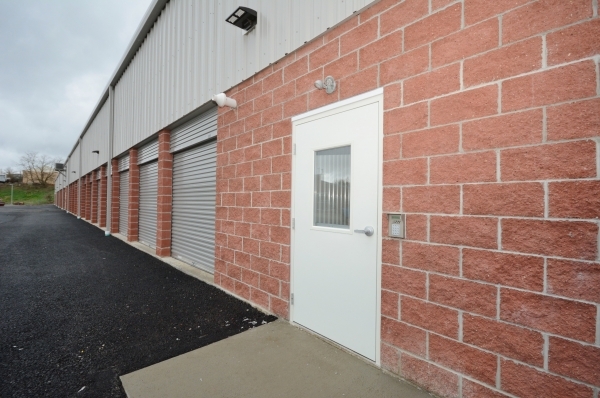 Brand New Facility All Size Units Available!!!! 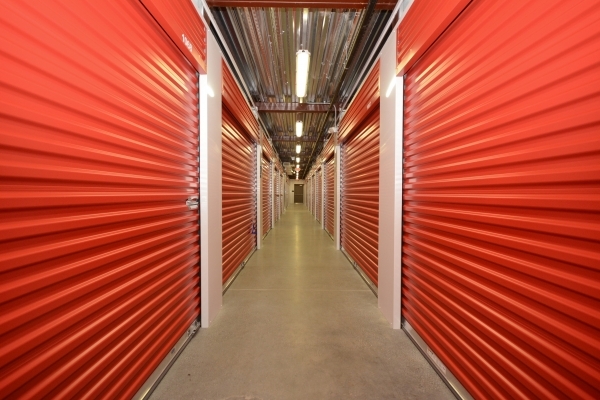 Progress Self Storage is dedicated to providing you with the highest quality units available. Our BRAND NEW State-of-the-Art Facility features 24 hour recorded digital video surveillance, key pad entry and high ceilings. 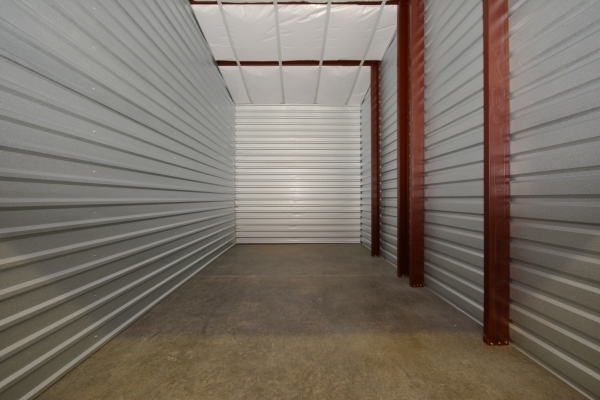 Our professional on site management team will be glad to assist you with all your storage needs for both residential and commercial storage. We offer inside heated and cooled units with same floor access. Plus, we have traditional non temperature controlled LIGHTED drive up units. 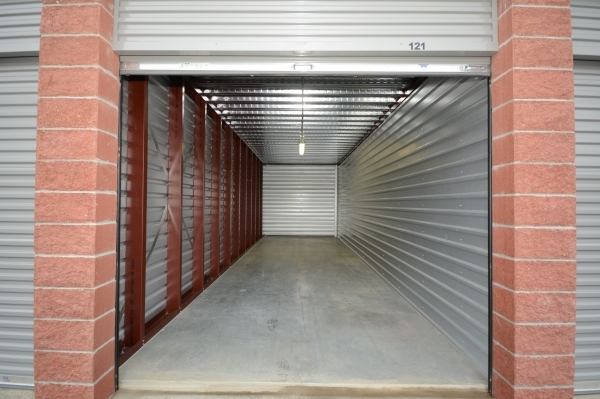 With additional units designed for business records and commercial storage. 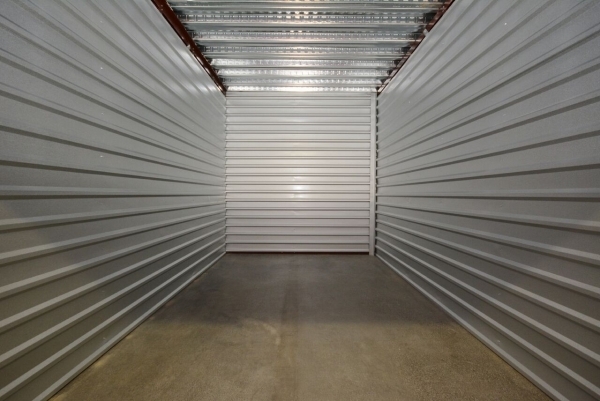 We offer locks, packing and moving supplies, and online move in making Progress Self Storage your one stop shop for all your storage needs. In a newly built , clean, safe environment. CLean, priced well priced great service. We reserved our space on the phone and moved in the following day. 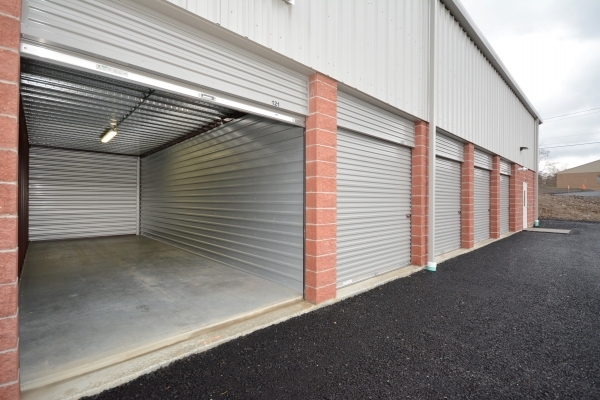 The space was clean, smelled fresh, was secure and well monitored. The staff were helpful and very attentive. All in all a good experience. I would recommend this to a friend-- better pricing than other places.